The Middle East Arthritis Foundation will launch its first support group for those suffering from Ankylosing Spondylitis in the UAE. Scheduled to take place on Saturday, 17th December in Dubai at the JW Marriott, Marquis, Business Bay, the meeting aims to help affected patients and their families to cope with the disease, and to create awareness to aid early diagnosis. 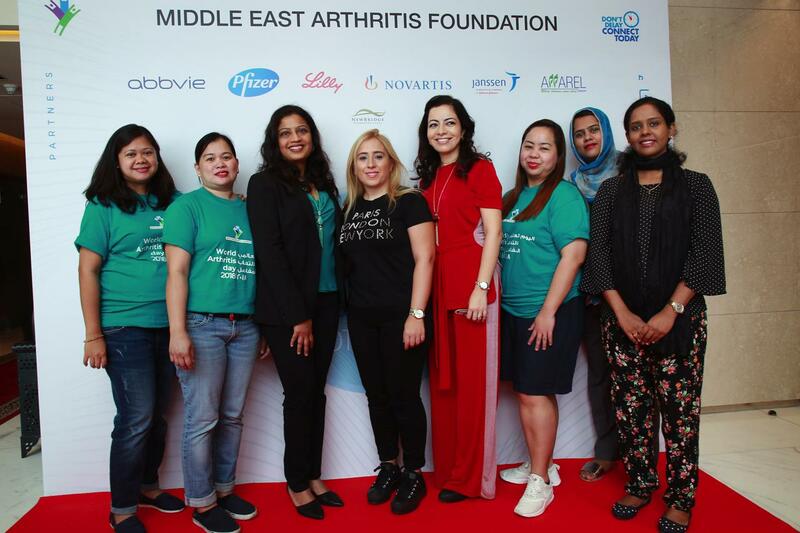 Headed up by Specialist Rheumatologist, Dr. Ghita Harifi, the group will provide a platform for support, medical advice and treatments, and education of various elements associated with Ankylosing Spondylitis. The disease is the most common form of Spondyloarthropathy – an umbrella term for inflammatory diseases that involve mainly the spine. It often has some particularities that make it difficult to diagnose, making it trickier to manage effectively.